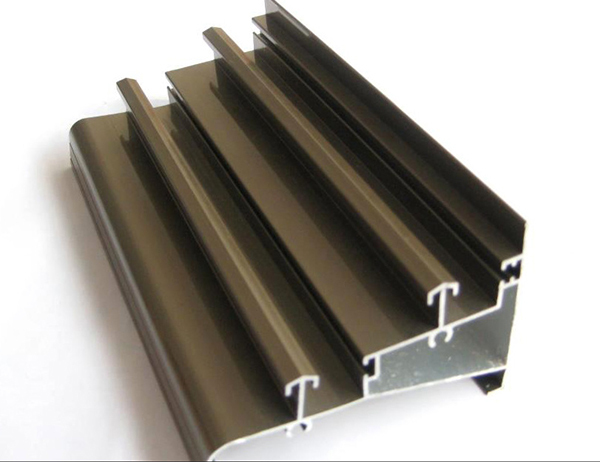 Pingguo Jianfeng Aluminum Co., Ltd. is an enterprise specialized in manufacturing various kinds of top-grade aluminum profiles, located in scenery-picturesque Pingguo County, Baise City, Guangxi Autonomous Region. Trademark is "Gold Apple". Flurocarbon coating,is a kind of electrostatic coating,the price is comparatively higher and it’s popular in the foreign countries many years. 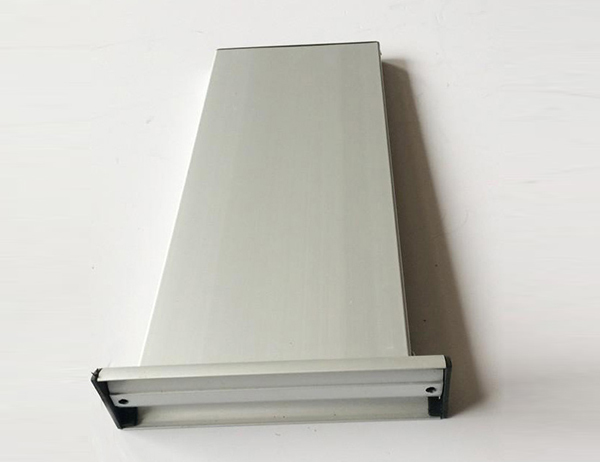 It is well known that aluminum is the most metal element in the crust, has good ductility, good flexibility, good electrical conductivity, can be drawn into filaments and rolled into foil, so it is often used to produce wires and cables for use in packaging food. It can be used for aviation, construction, automotive, food and other major industries. Then let us know about aluminum. 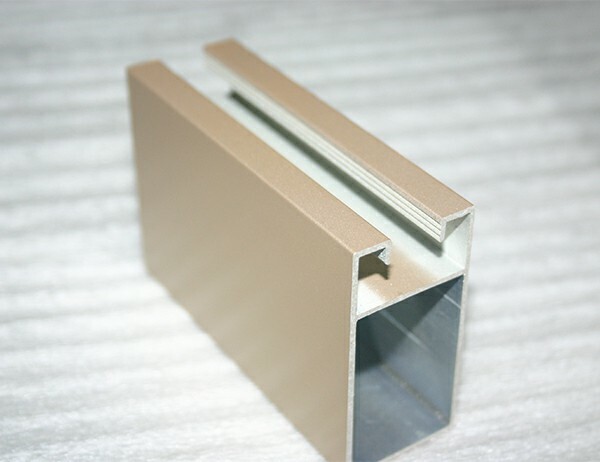 There are many types of aluminum products, such as castings, pure aluminum, aluminum-manganese alloy, aluminum-magnesium alloy, aluminum-copper-tin alloy and so on. And processed aluminum products in several forms: sheet, sheet, roll sheet, strip extruded products, pipe, solid bar, profiles and so on. Processing refers to the reproduction of aluminum products, and aluminum products, deep processing refers to the semi-finished products to improve the aluminum products. This means that it is in the original aluminum products have been further manufactured, so that its performance is more reliable.